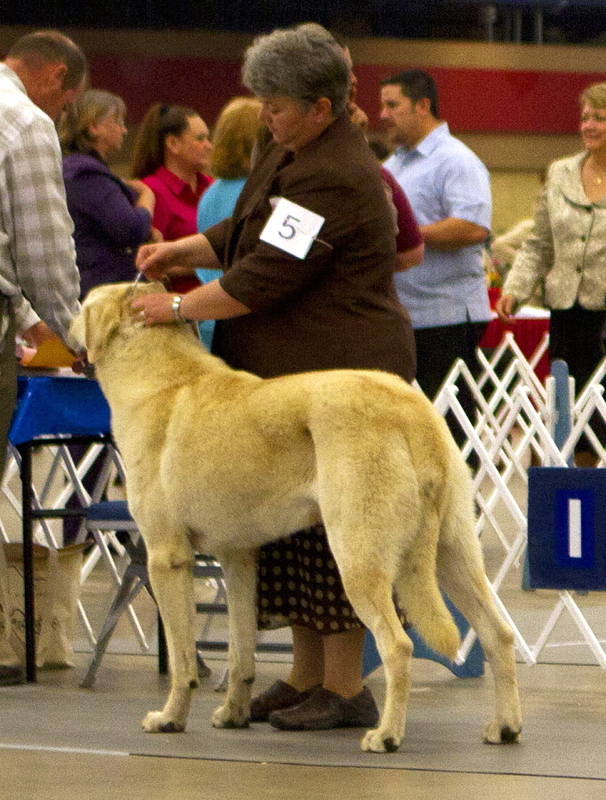 CHAMPION Lucky Hit Bethany Mavi Porsuk (BADGER) pictured in his pasture February 12, 2011. 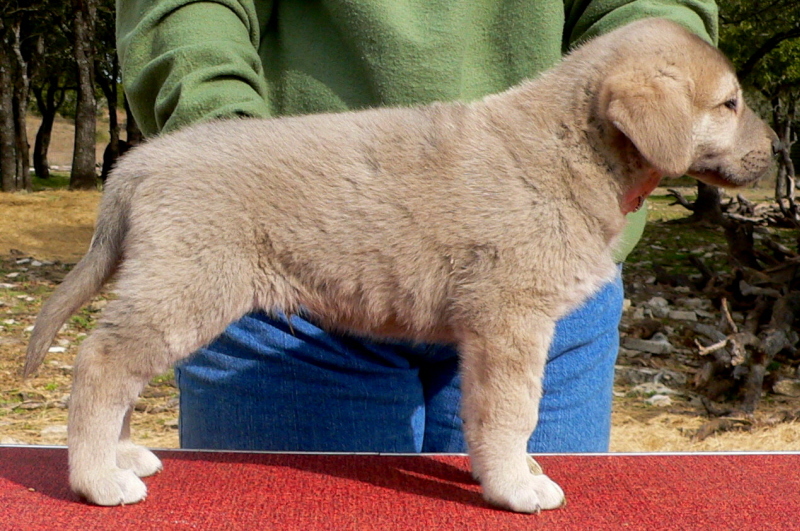 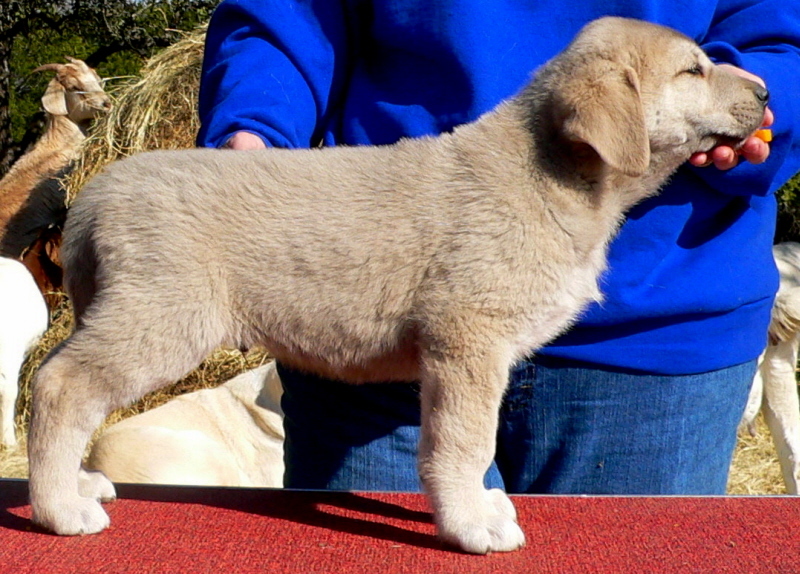 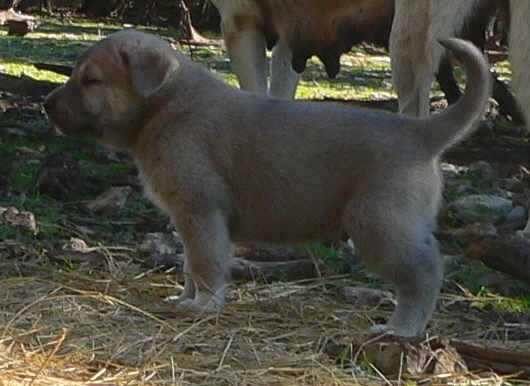 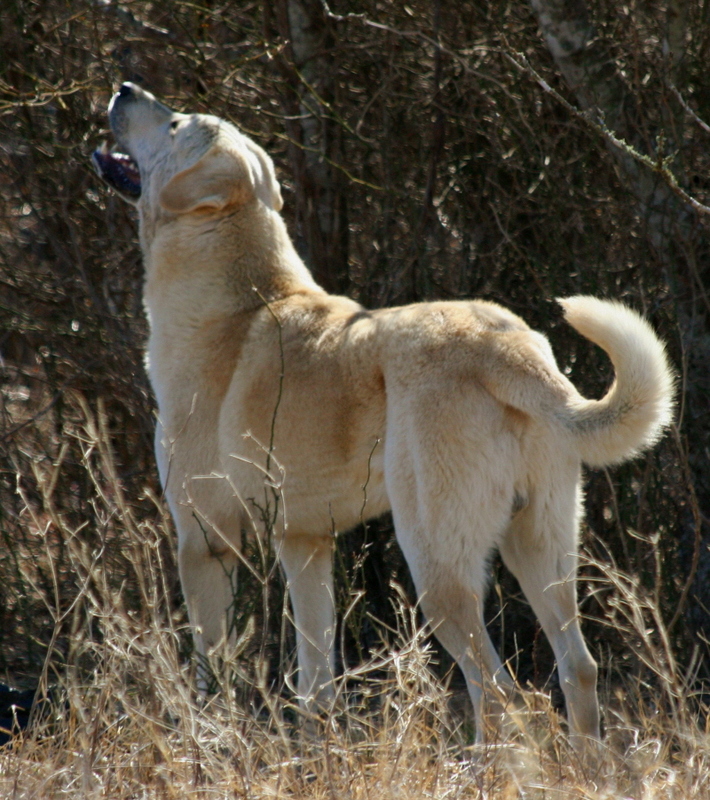 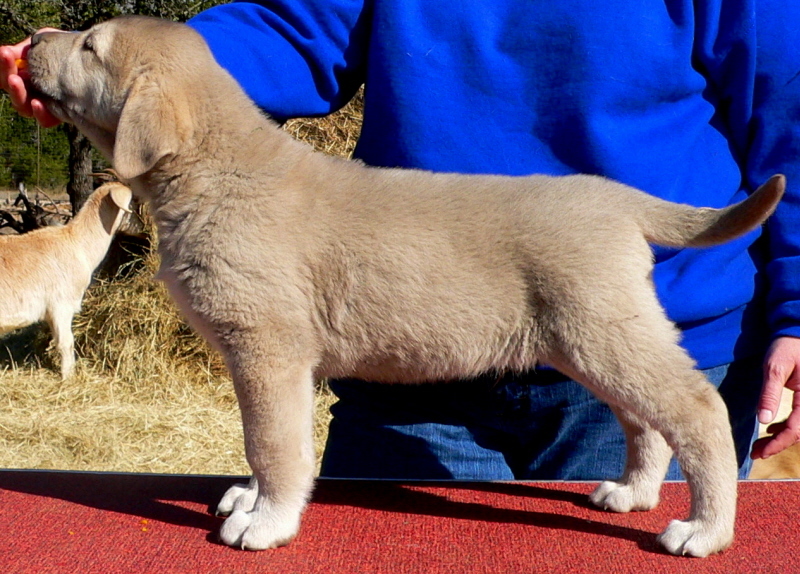 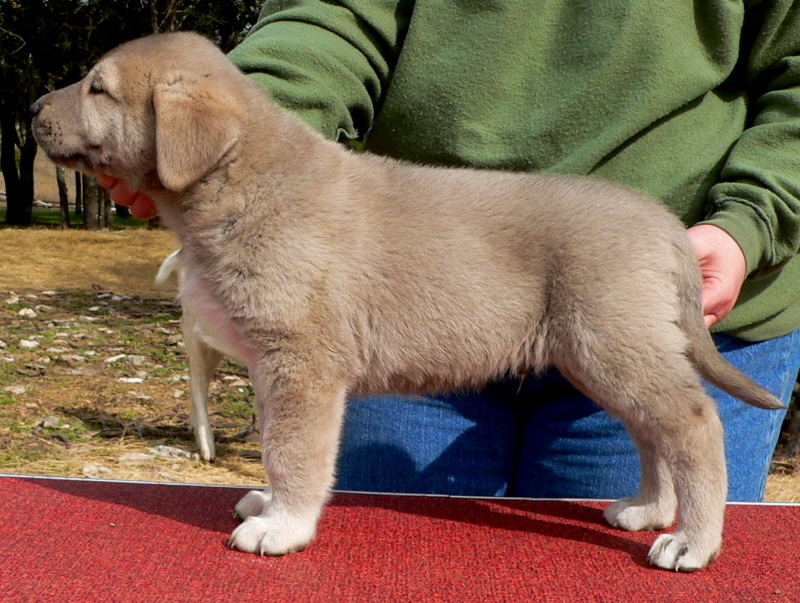 The 1st born pup of the litter, a male, is pictured here on December 26, 2009.
took a MAJOR AND BOB with 5 BREED POINTS. 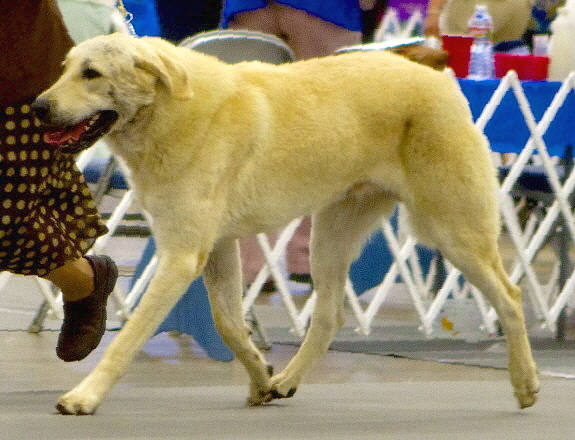 at the 2011 Texas Regional Specialty. 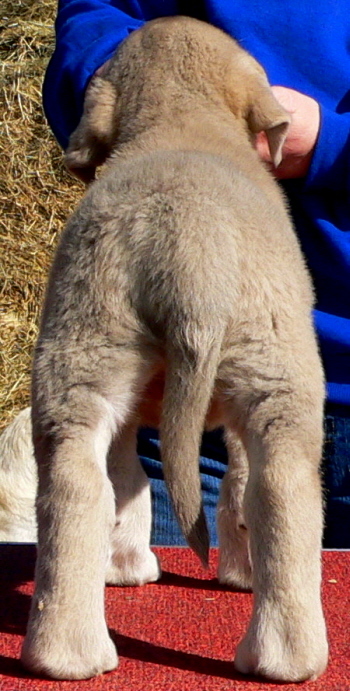 BADGER has never been handled using a Professional Handler! 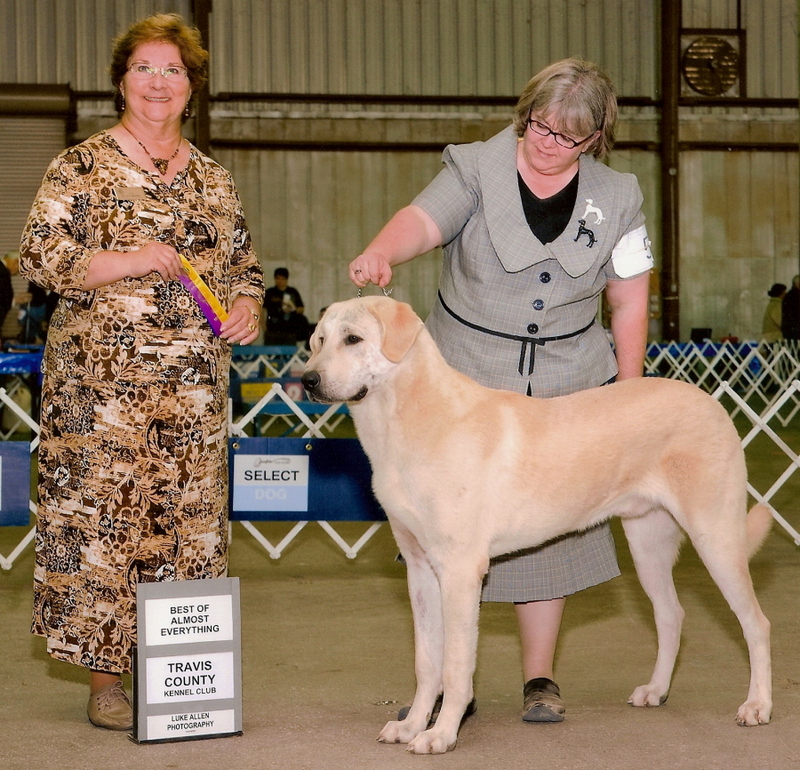 At 11 months BADGER earned A 3 POINT MAJOR shown owner handled! 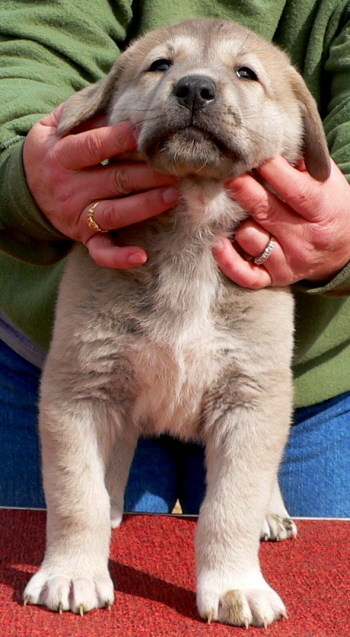 Mavi Porsuk (BADGER), the 1st born pup of the litter, a male, is pictured here on December 26, 2009. 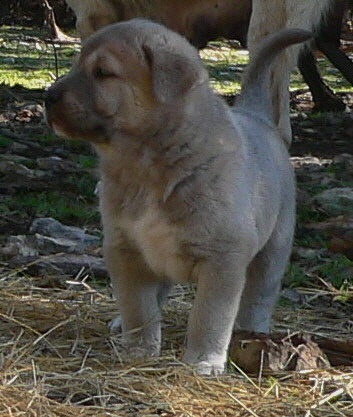 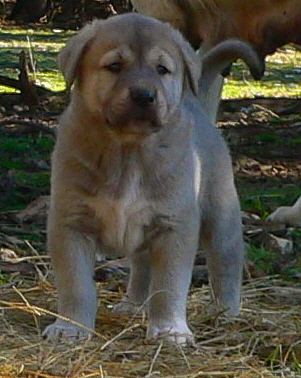 The 1st born pup of the litter, a male, is pictured here on December 19, 2009. 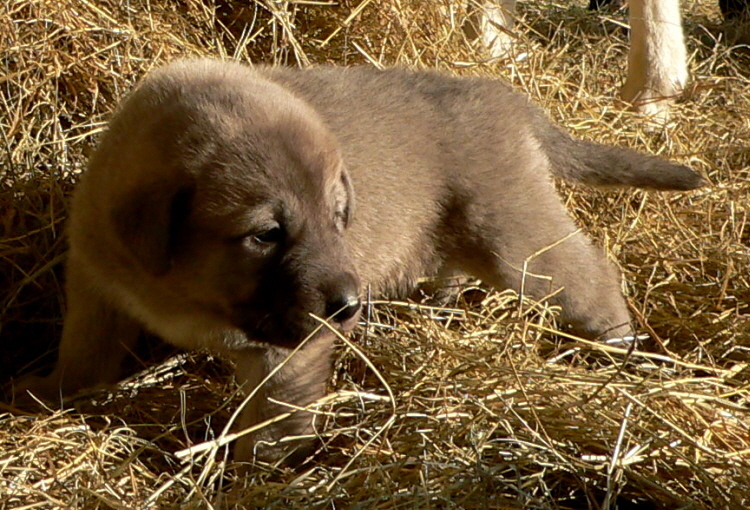 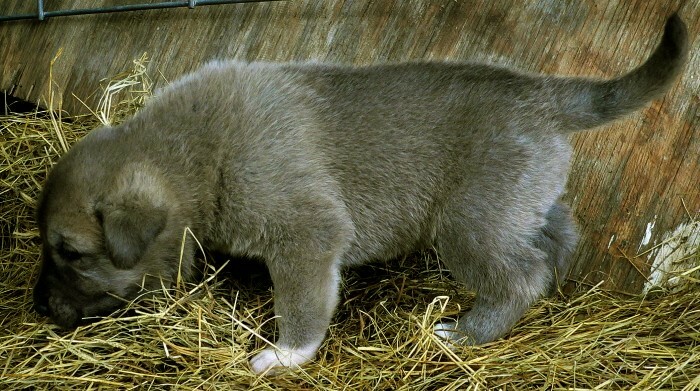 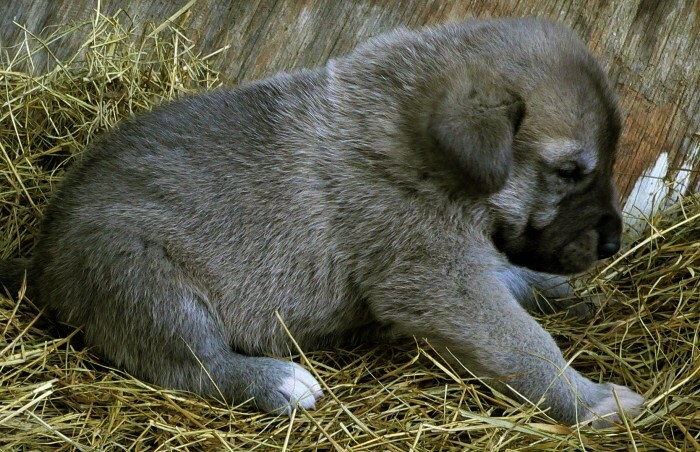 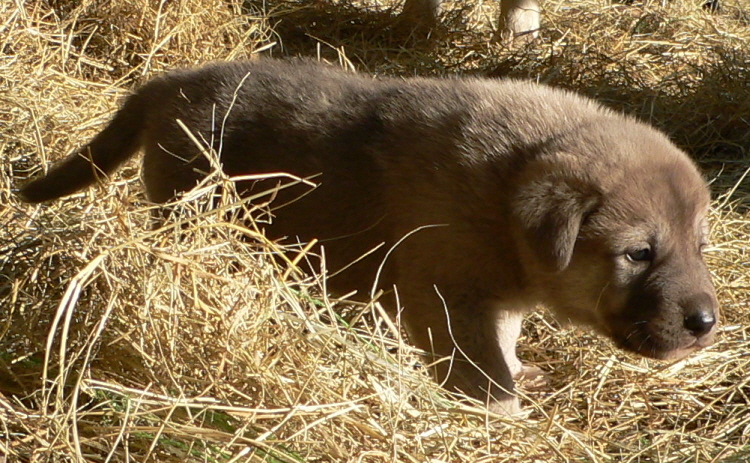 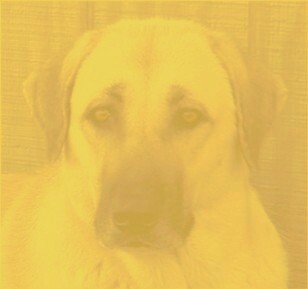 The 1st born pup of the litter, a male, is pictured here on December 13, 2009. 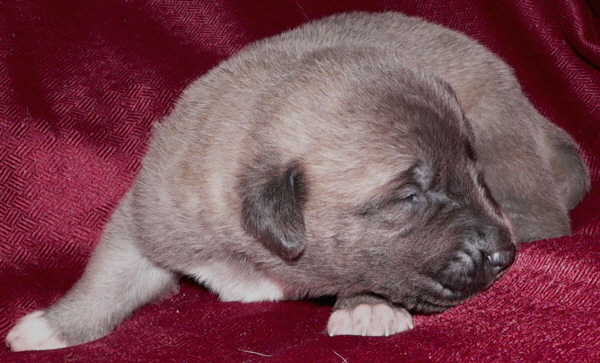 The 1st born pup of the litter, a male, is pictured here at 29 days. 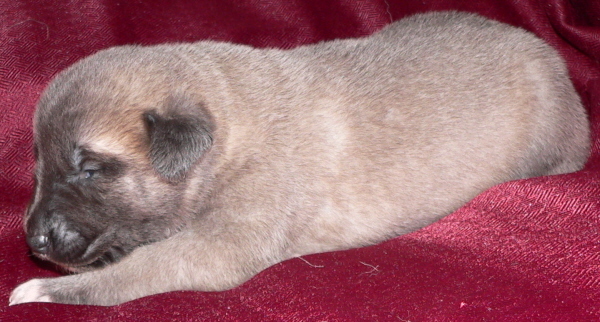 The 1st born pup of the litter, a male, is pictured here at 23 days. 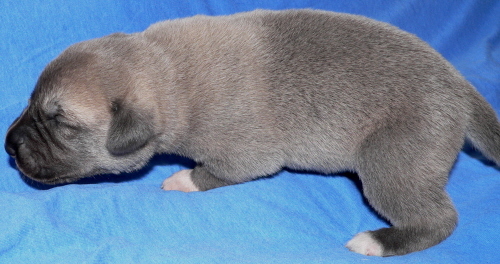 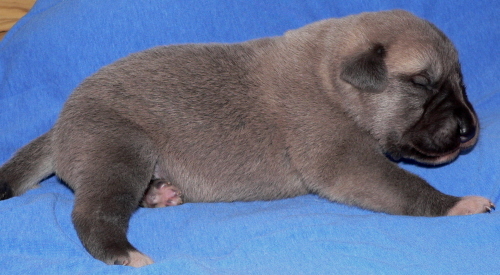 The 1st born pup of the litter, a male, is pictured here at 16 days. 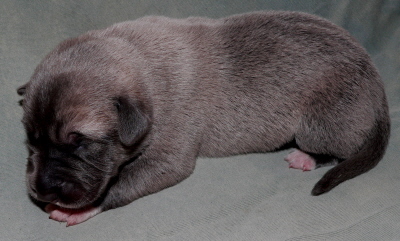 The 1st born pup of the litter, a male, is pictured here at 9 days. 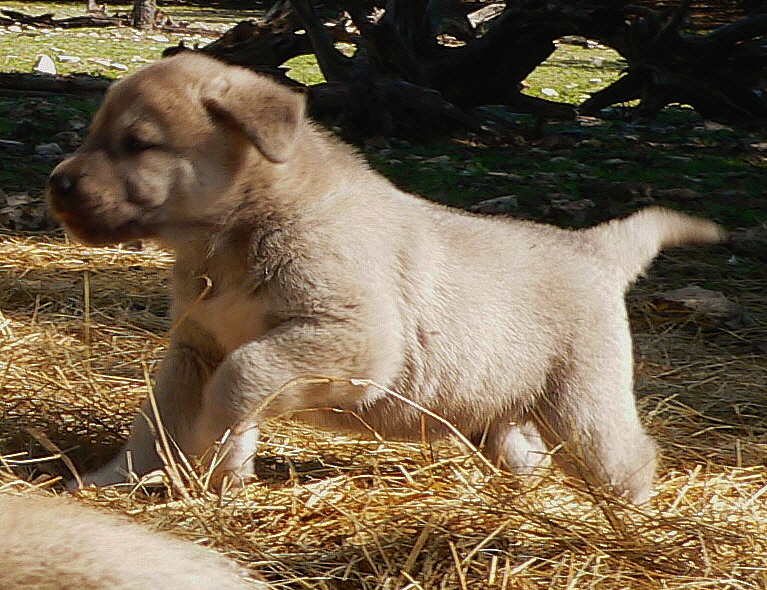 The 1st born pup of the litter, a male, is pictured here at 48 hours.